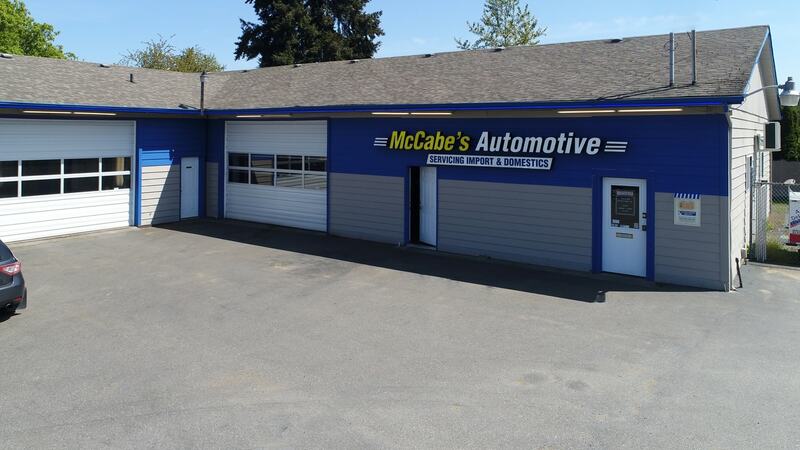 Here at McCabe’s we understand that you have a busy life! That’s why we offer before and after hours service. You can drop off your vehicle anytime! Just place your keys in the envelope fill it out and drop it in the drop slot on the front door! If your car is being towed in, just instruct the tow truck driver to put your keys in an envelope and drop it through the front door, now you don’t have to tag along!